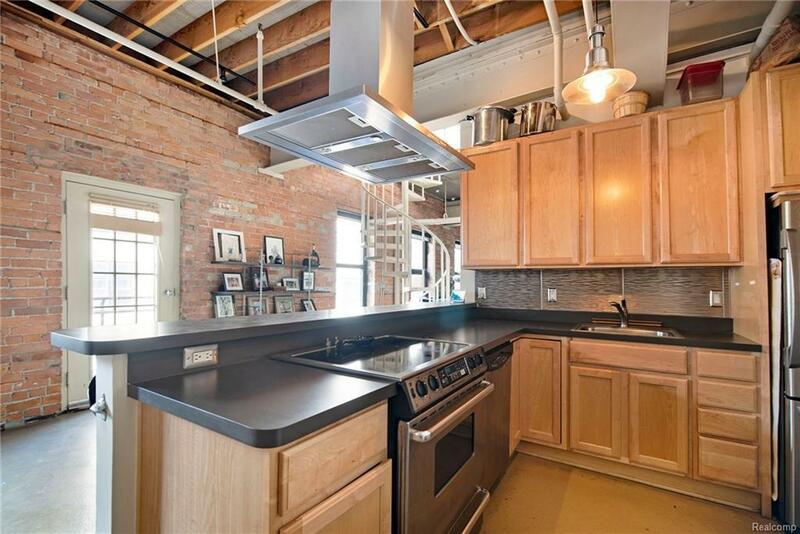 Rare bi-level loft at the desirable Lofts at Rivertown with large private balcony and unobstructed Detroit River views! 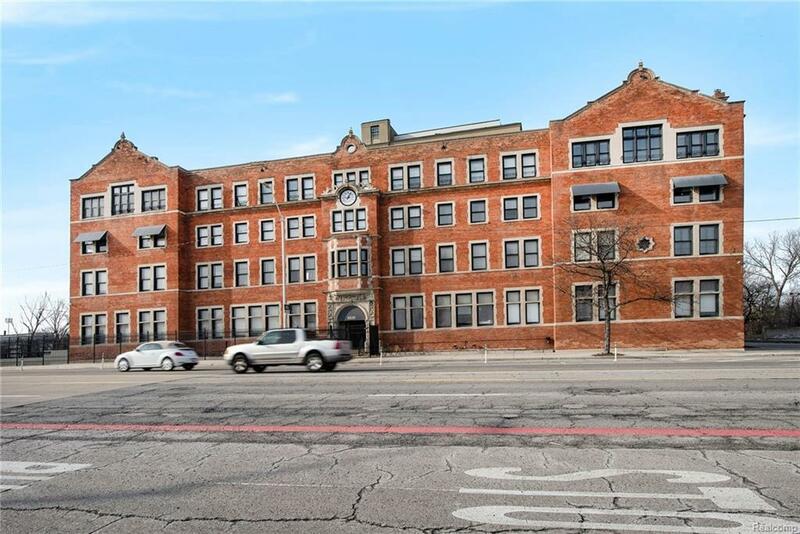 This 2 bedroom, 2 bath condo boasts high ceilings, exposed brick, hardwood floors and open kitchen & dining area. 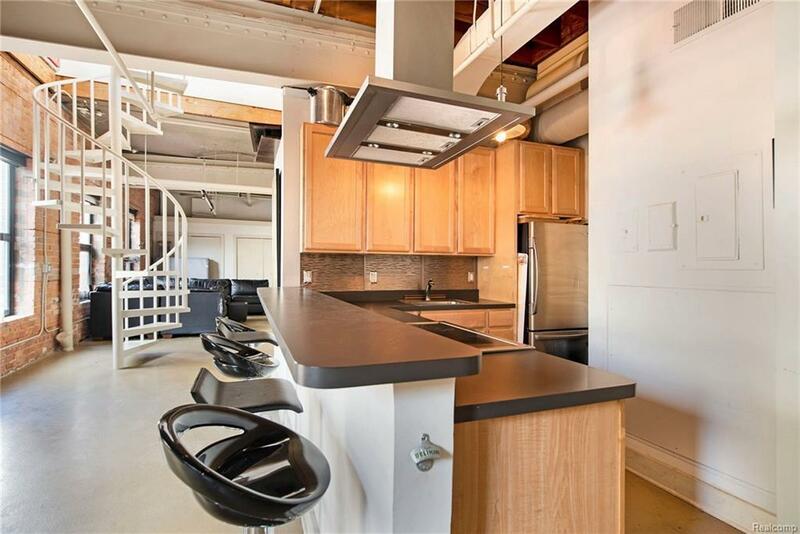 A spiral staircase leads to the second level and full master ensuite and private balcony. 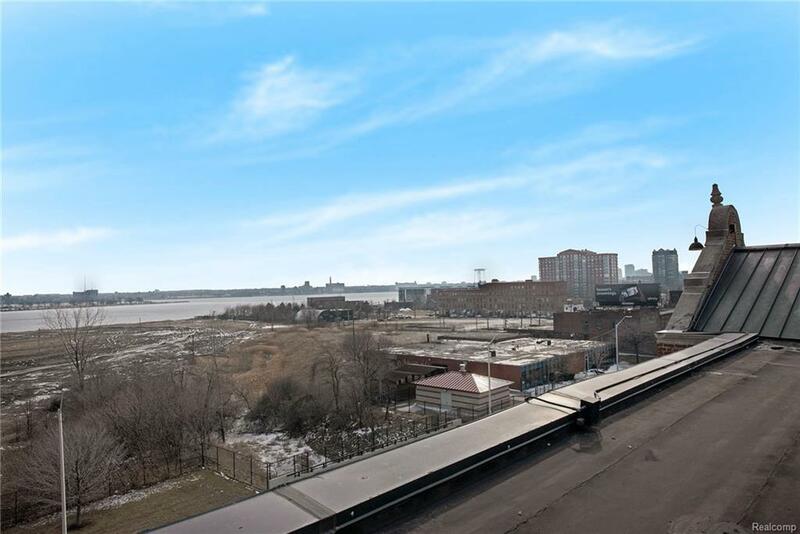 Just across the street from Belle Isle and the Riverfront, this property has gated access, 24 hour security, on-site workout facility and outdoor pool and hottub!